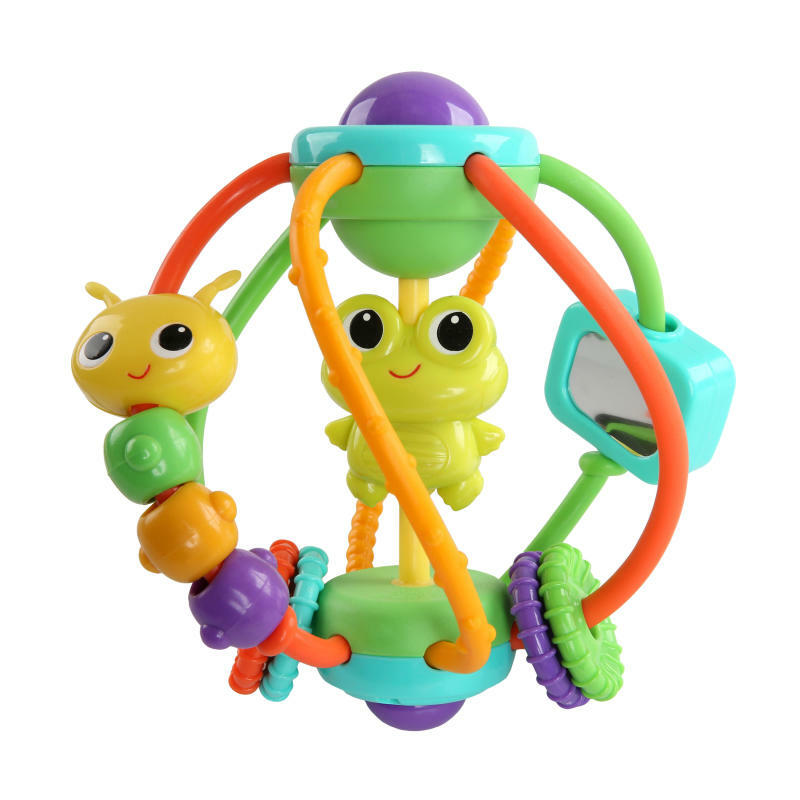 The Bright Starts™ Clack & Slide Activity Ball™ will keep baby entertained with loads of fun and sounds! Fun activities include bead chaser, rattle ball, and mirror to delight baby's senses. Dimension (in) 5.9" x 5.9" x 5.9"